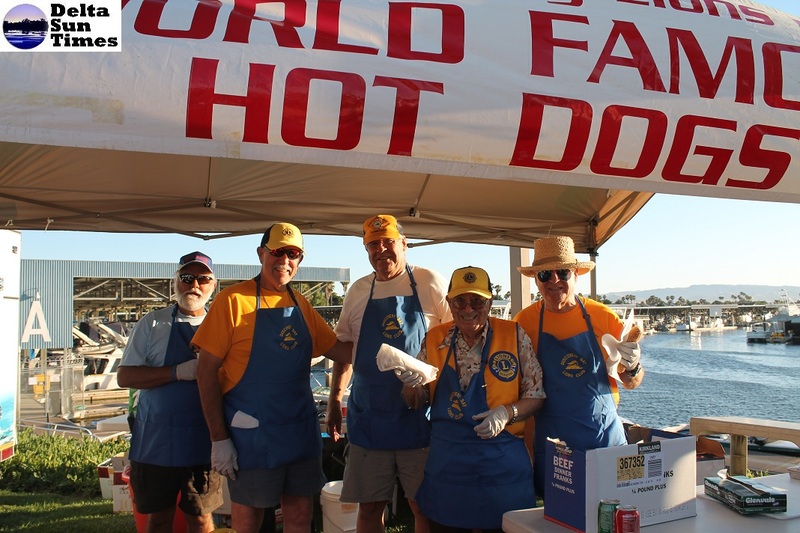 Lions’ Concert On the Bay Fun! 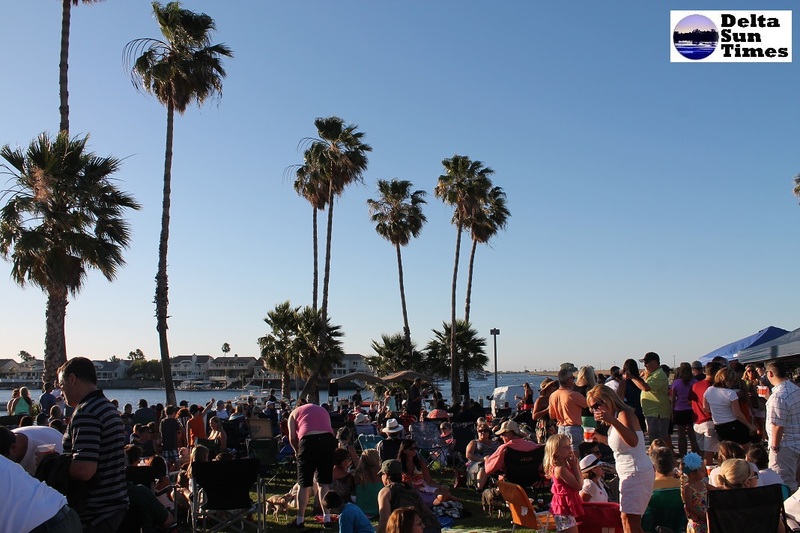 Here are some fun crowd moments from the Concert on the Bay, the first of a summer concert series presented by the Discovery Bay Lions Club. See more on the Delta Sun Times Facebook page!